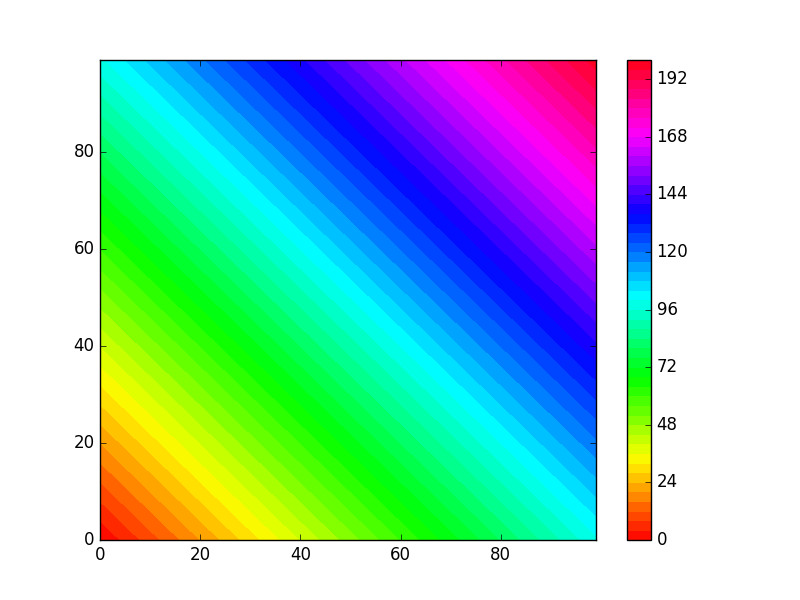 2D Plotting library for D using python and matplotlib. dub.json: "matplotlib-d": "~>0.1.4" dub.sdl: dependency "matplotlib-d" version="~>0.1.4"
For small applications or scripts, add following sentence to the head of your script. And excute with dub run --single. For more details, please refer to the documentation of dub. 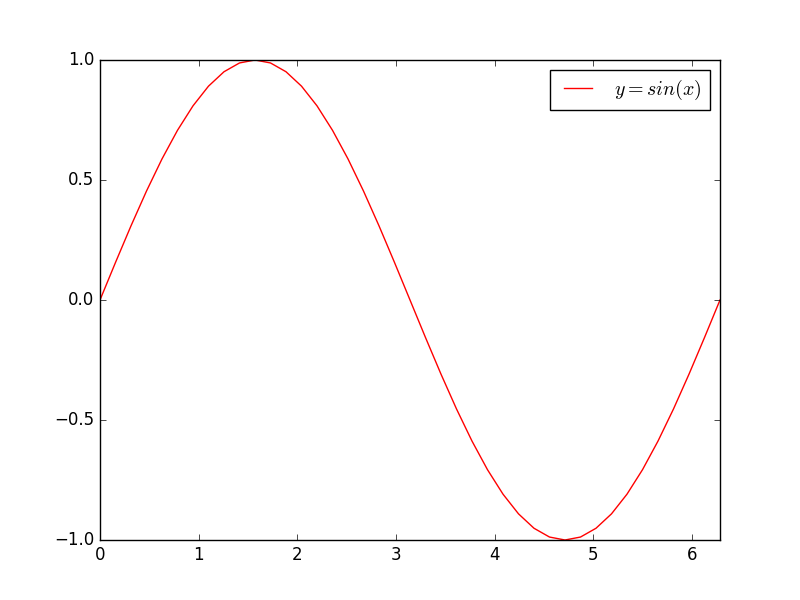 Most pyplot functions are avilable. For more details for each functions, please refer to the documantation of pyplot. Describe Python keyword arguments as an associative array with string of keyword name as key.